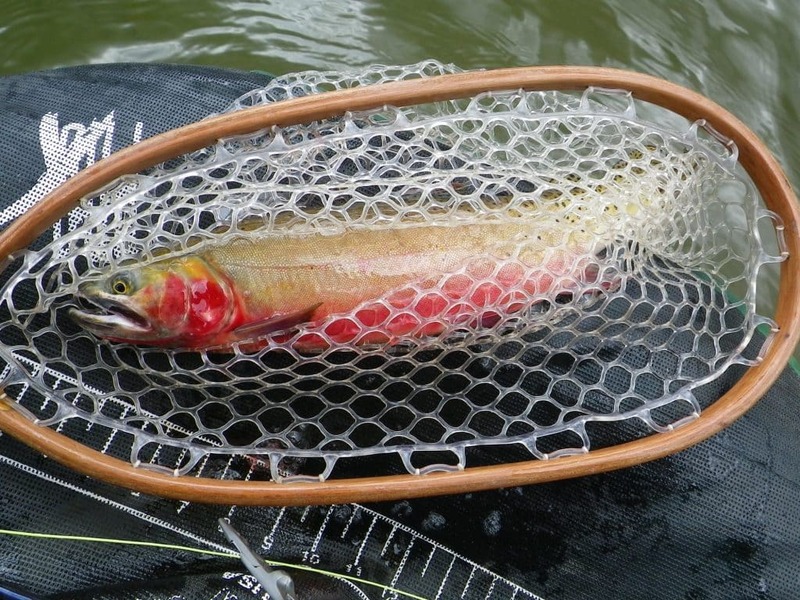 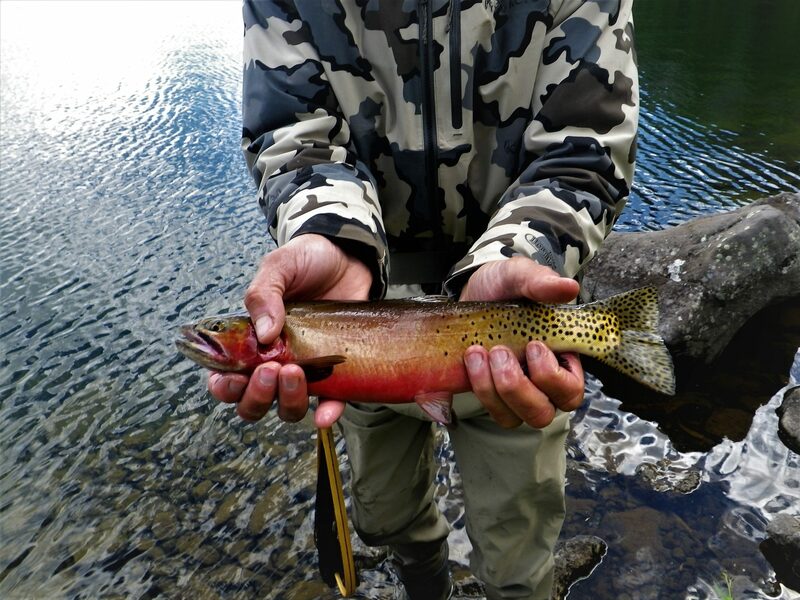 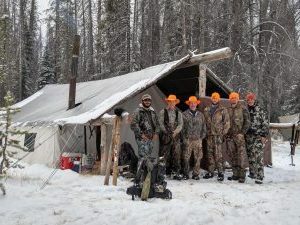 Our Base Camp Hunts are for those who enjoy a few more comforts than what we can provide in back country camps. 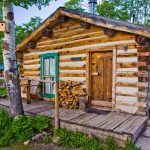 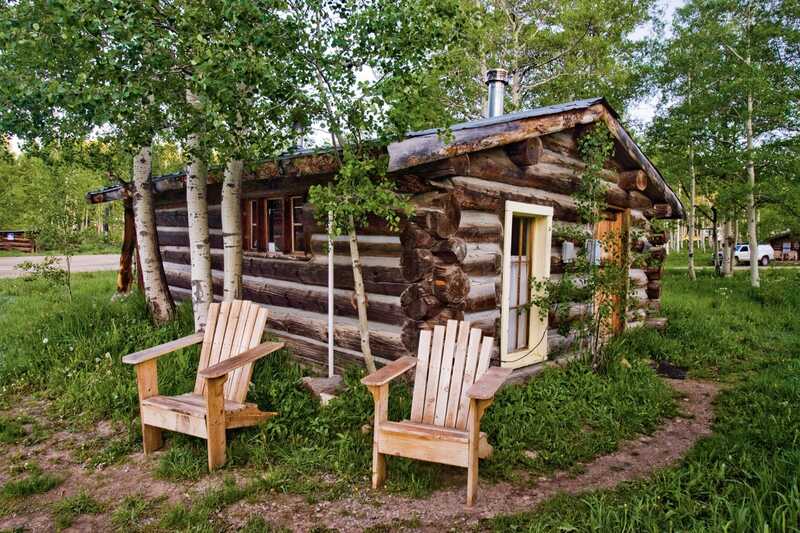 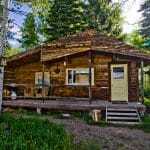 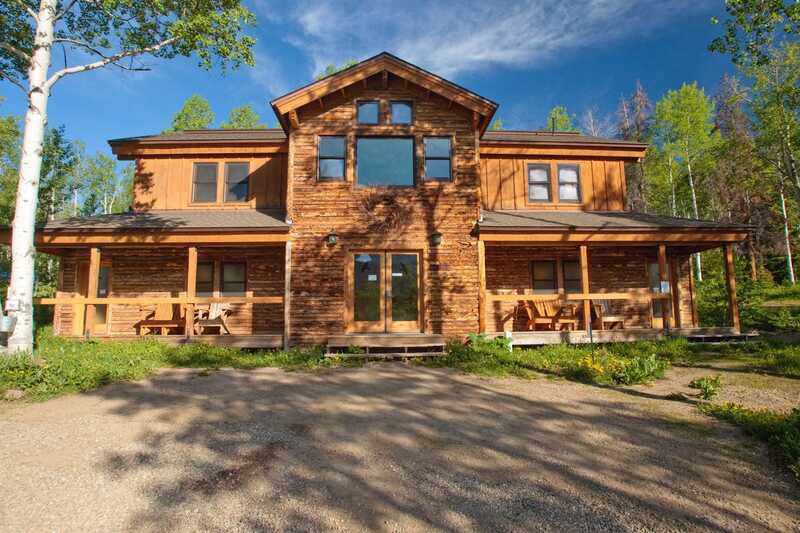 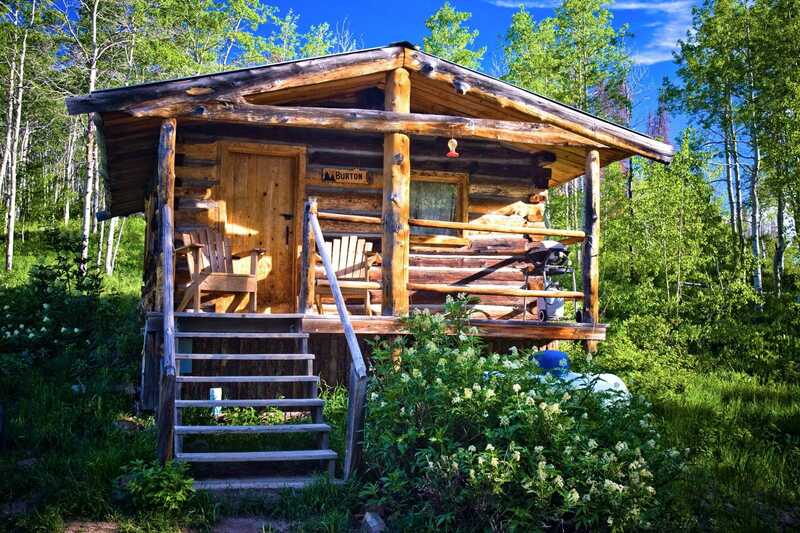 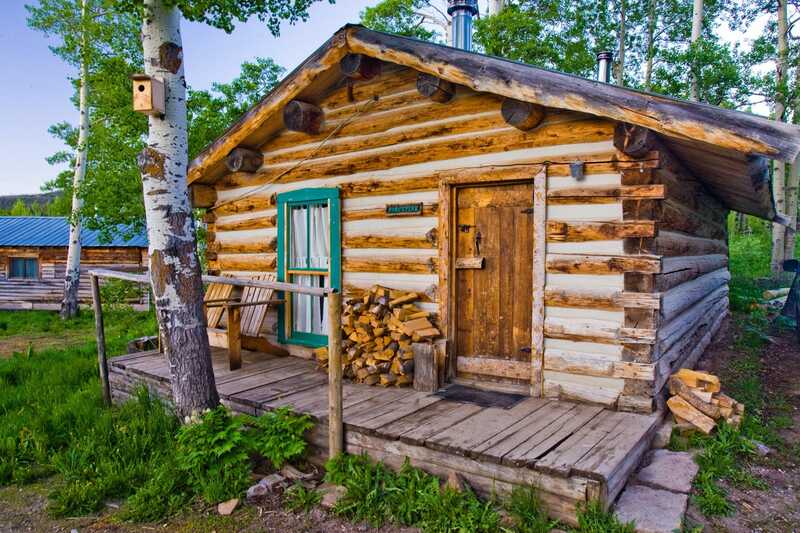 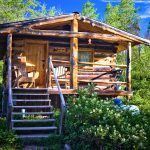 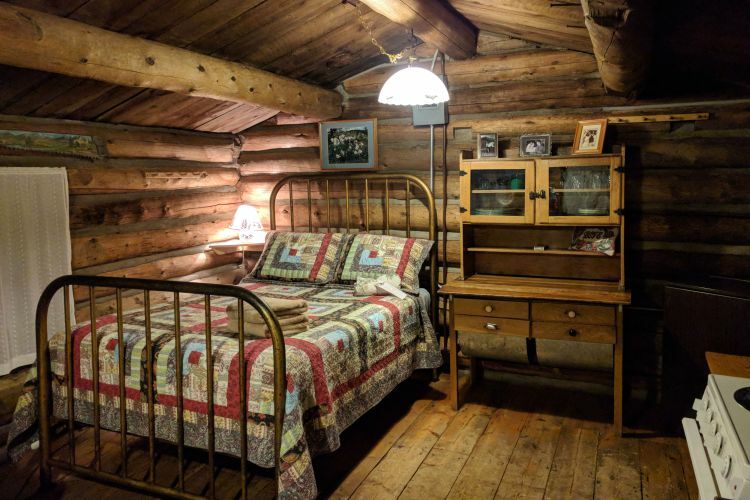 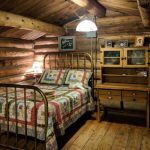 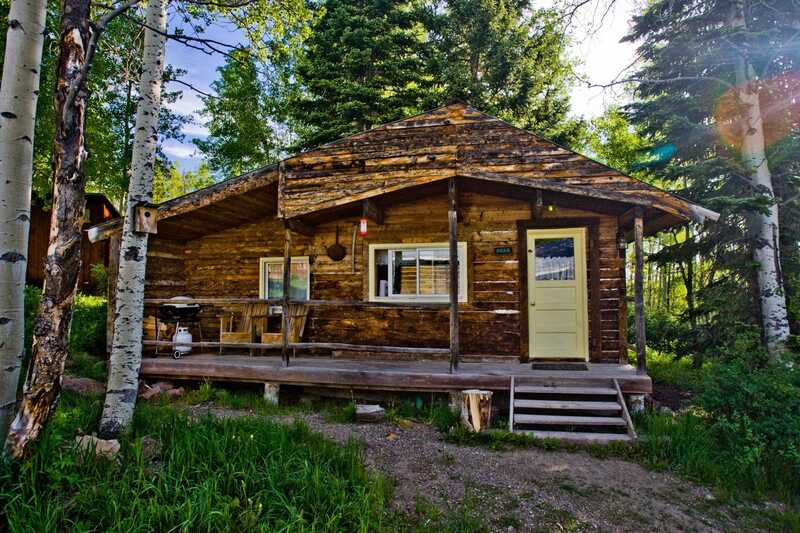 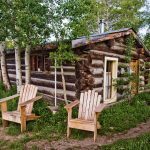 Hunters will be staying in local cabins which offer a bathroom, hot showers and comfortable bunk quarters. 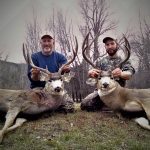 We can certainly accommodate couples too but please bring this up when scheduling your hunt to ensure we can accommodate the week you want to come. 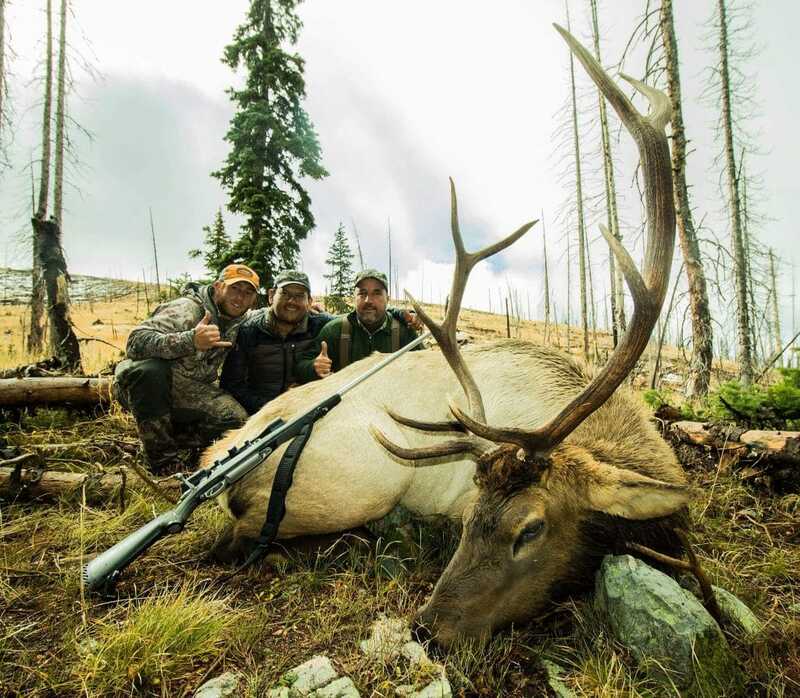 A typical day with our Base Camp Hunts starts with a hearty breakfast and hot coffee waiting for you. 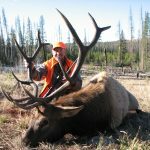 After breakfast, you'll grab a sack lunch which has been made for you and head to the trail head we plan to hunt that day. 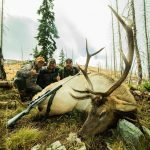 After a long day in the field hunters can look forward to a hot shower and full course dinner including freshly made deserts. 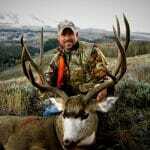 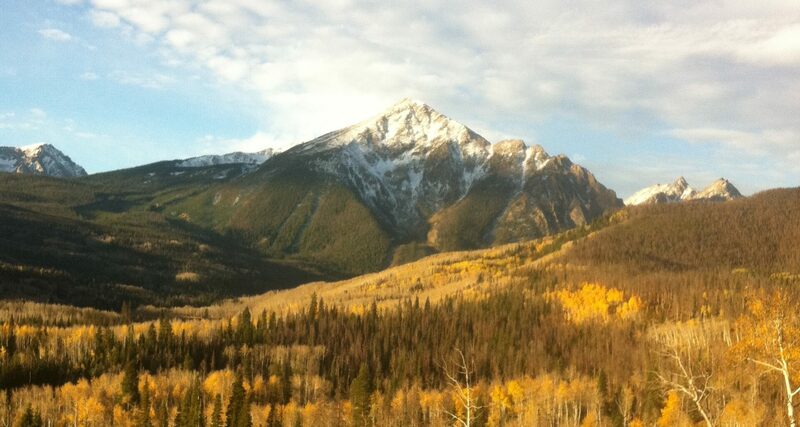 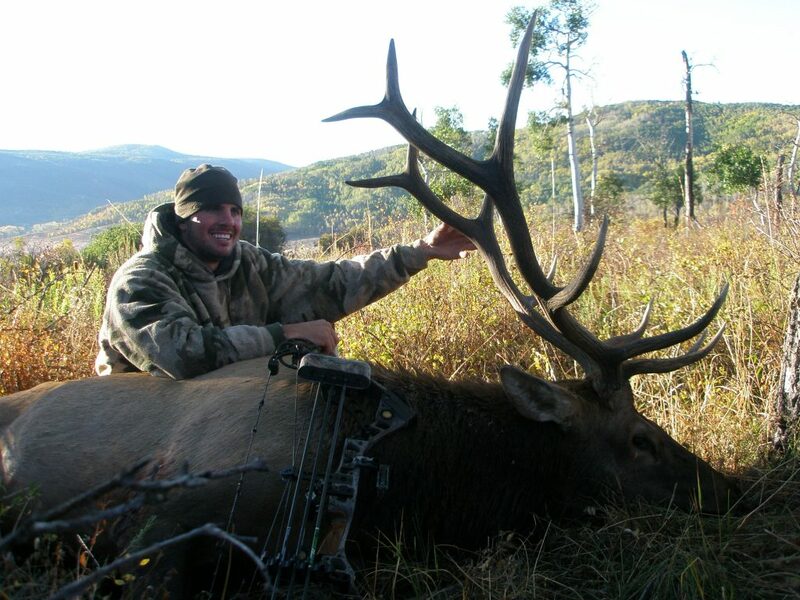 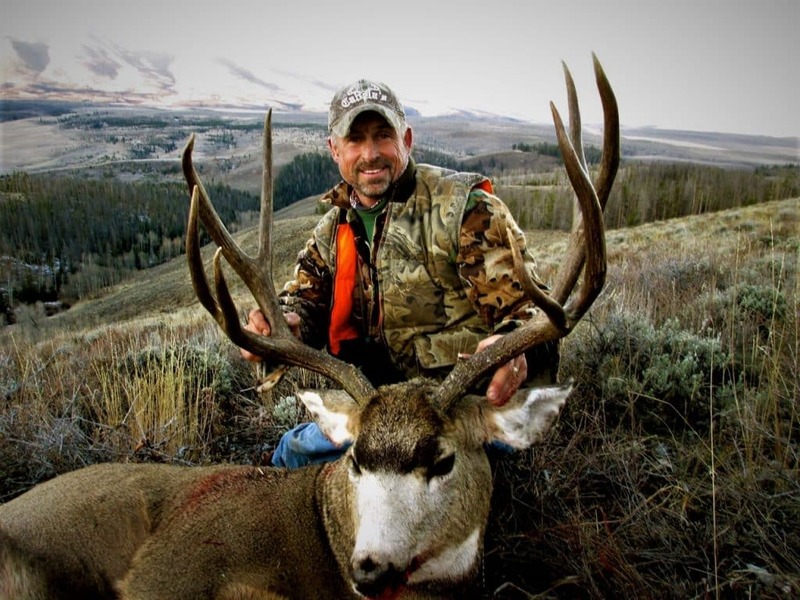 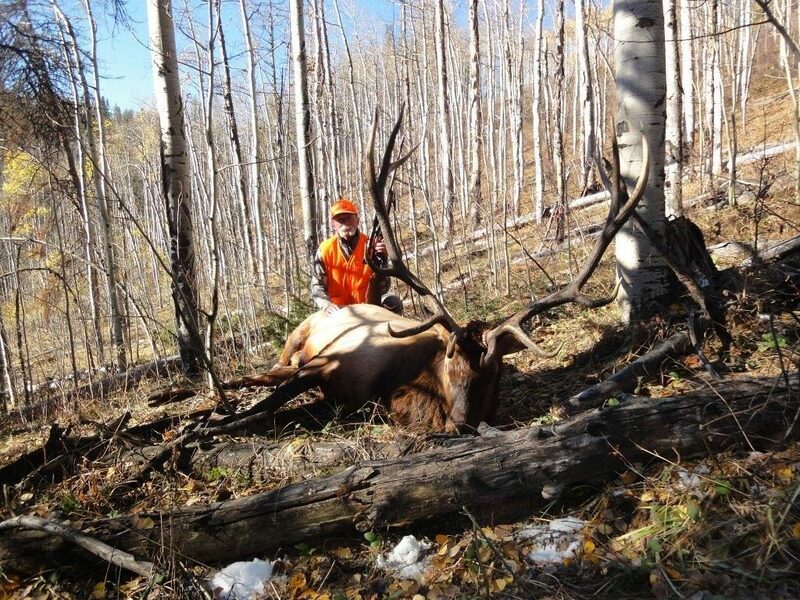 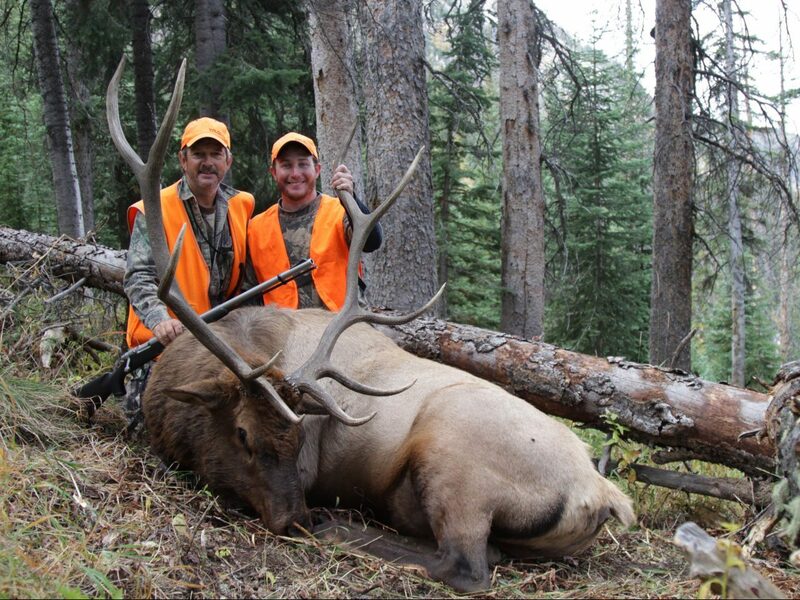 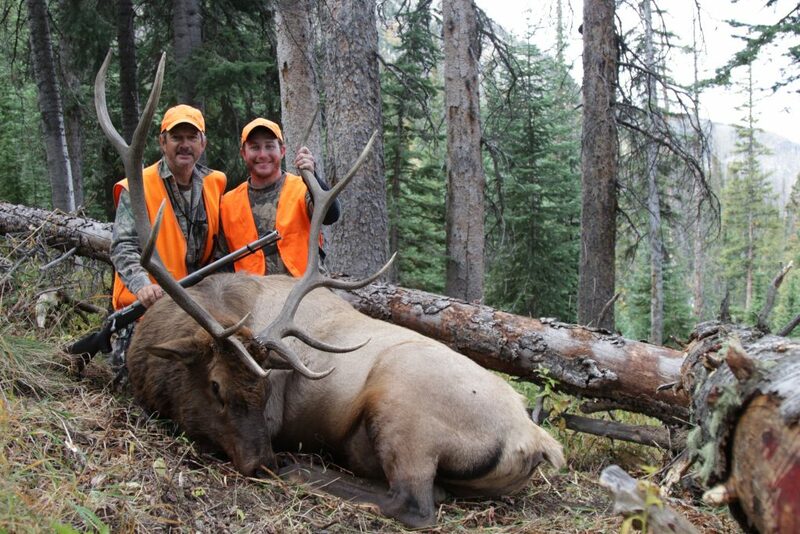 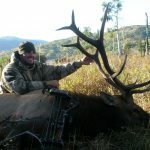 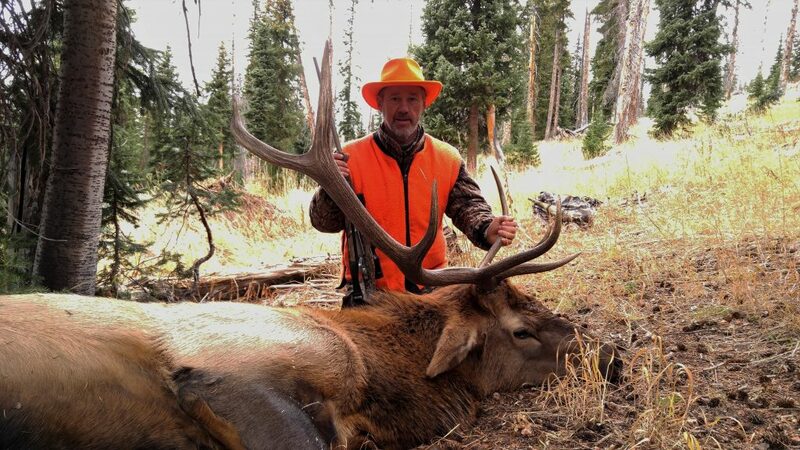 With our Base Camp Hunts we will typically be hunting at anywhere from 8,000 to 9,500 foot in elevation. 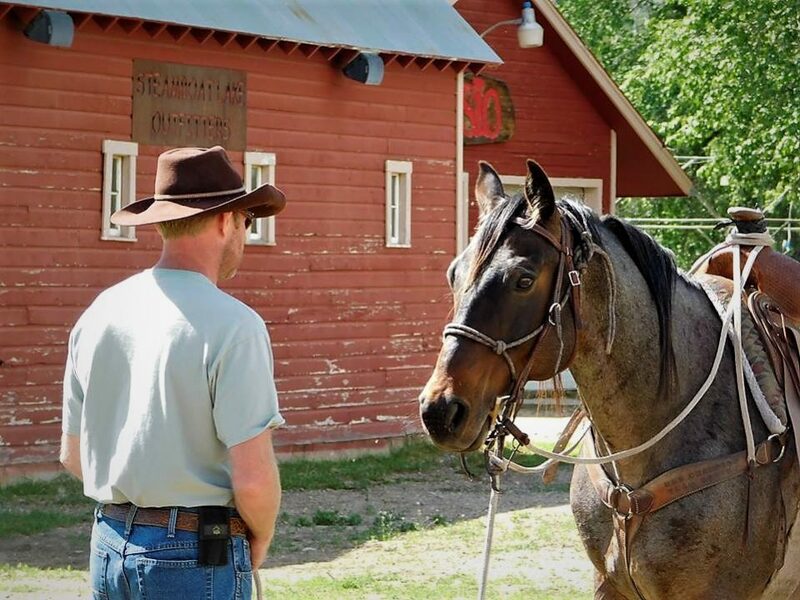 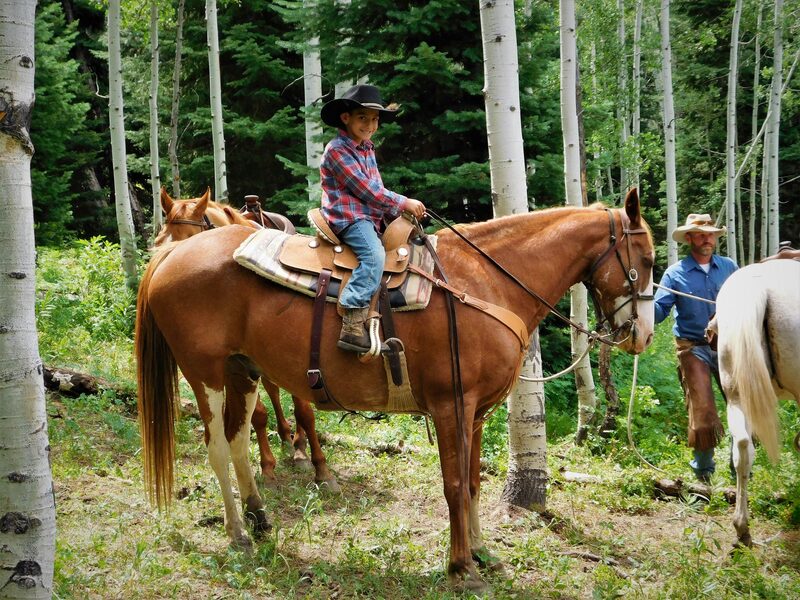 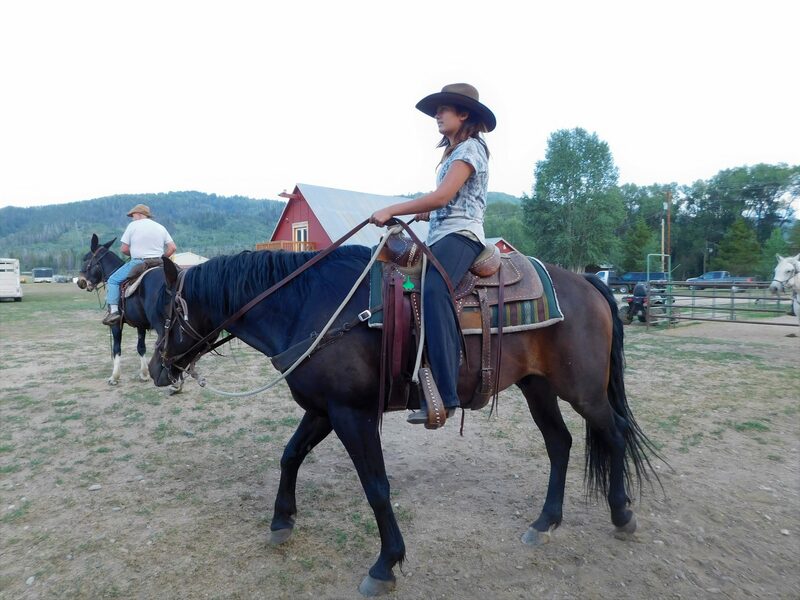 Most hunts are done off horseback (although there are some good areas we hunt on foot too) riding anywhere from one to two hours from the trail head. 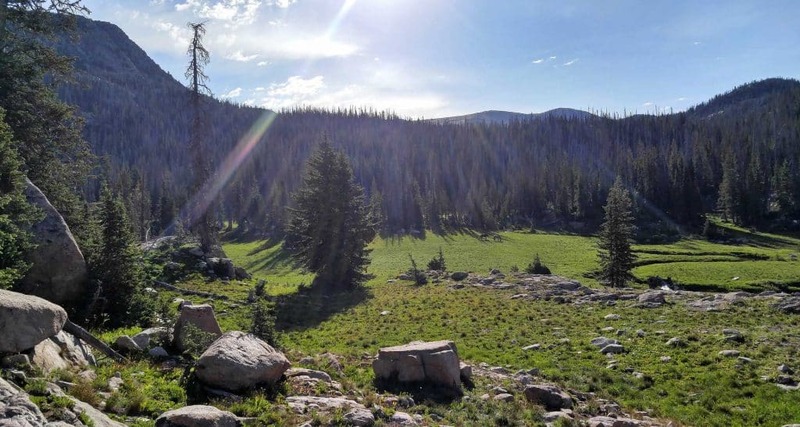 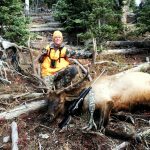 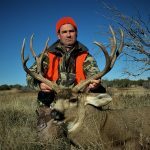 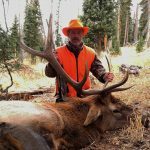 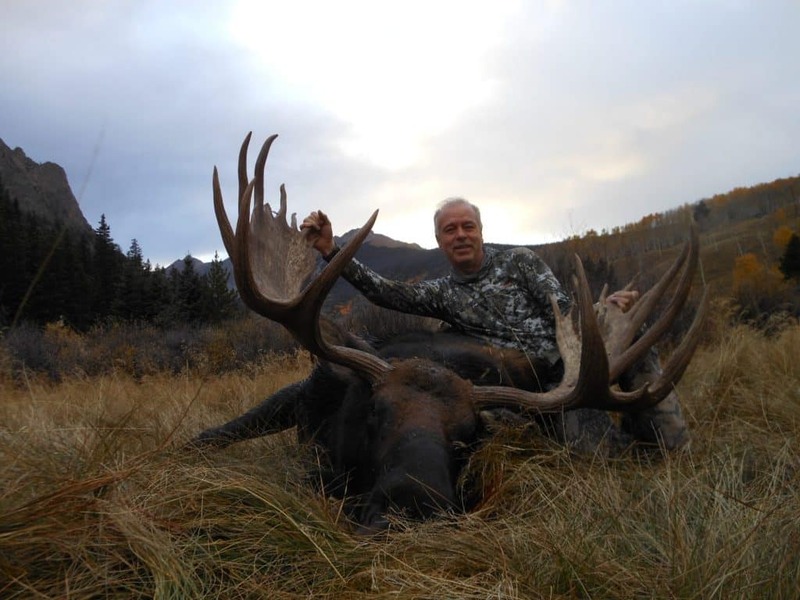 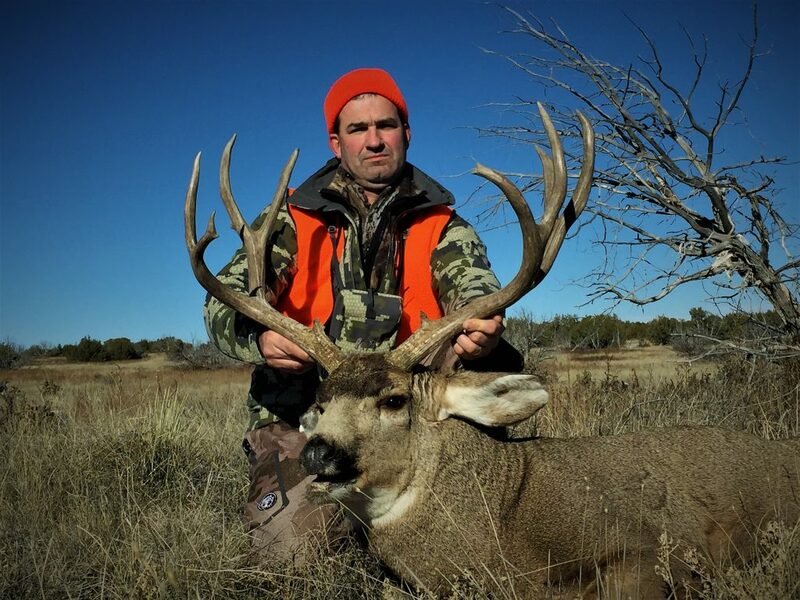 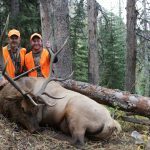 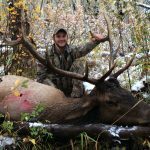 The country we hunt typically offers a mixture of country consisting of dark timber, aspen groves and high mountain meadows. 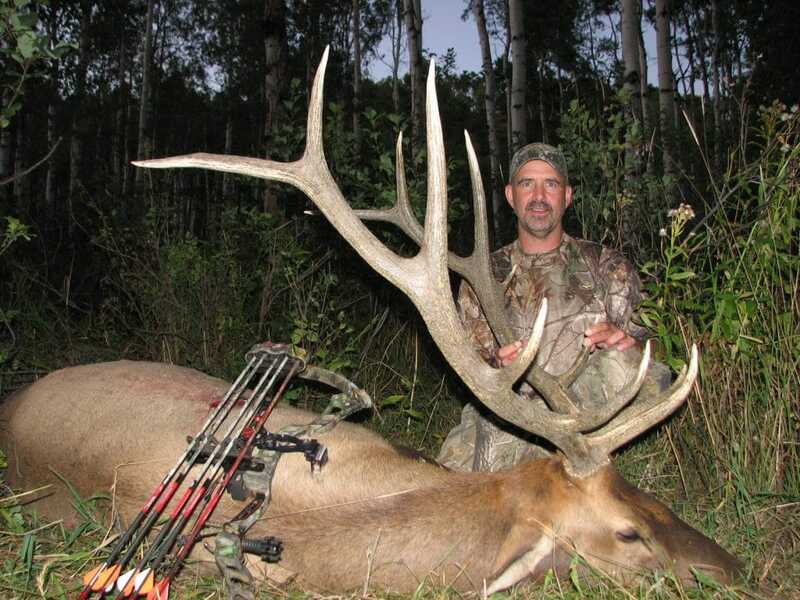 There are some potential advantages with our Base Camp Hunts. 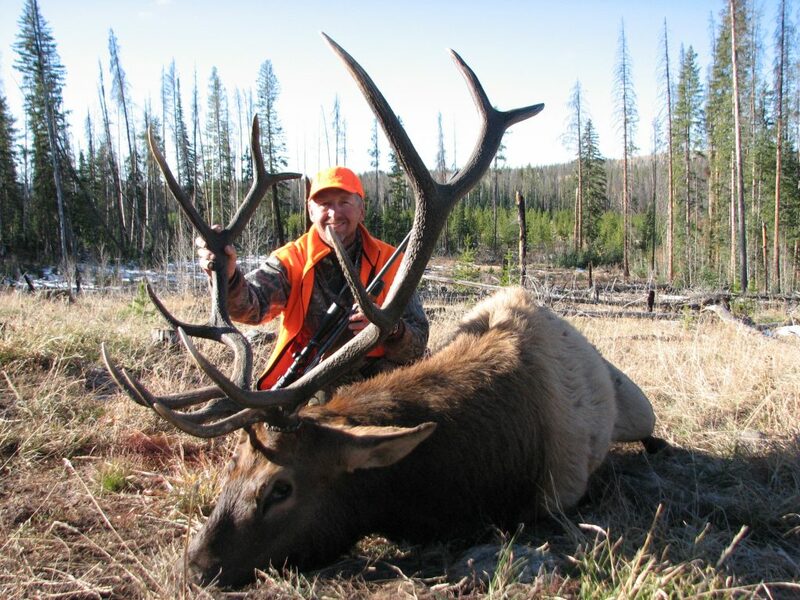 For example, we can hunt several different drainage's via hunting out of different trail heads so if we are not seeing or hearing elk in one area we keep moving till we find them. 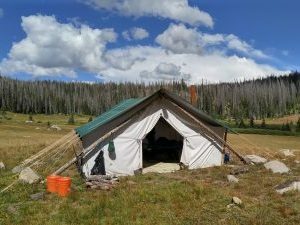 Typically, we are hunting at a lower elevations which can work out well for those who may not be up for as physically demanding terrain as what is found in our Wilderness Pack-in Camps. 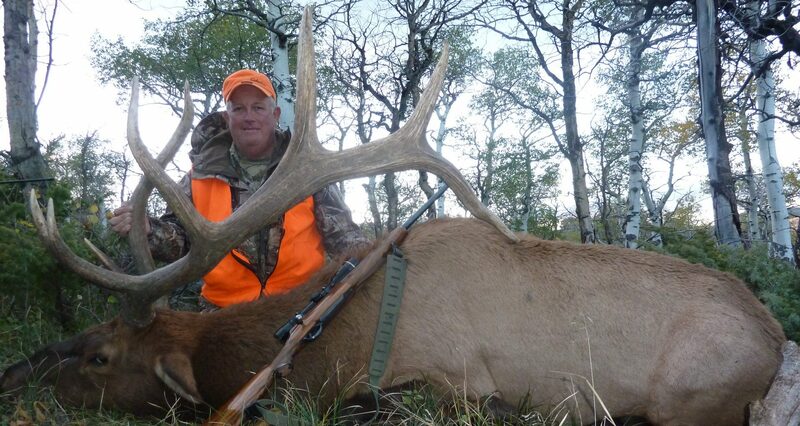 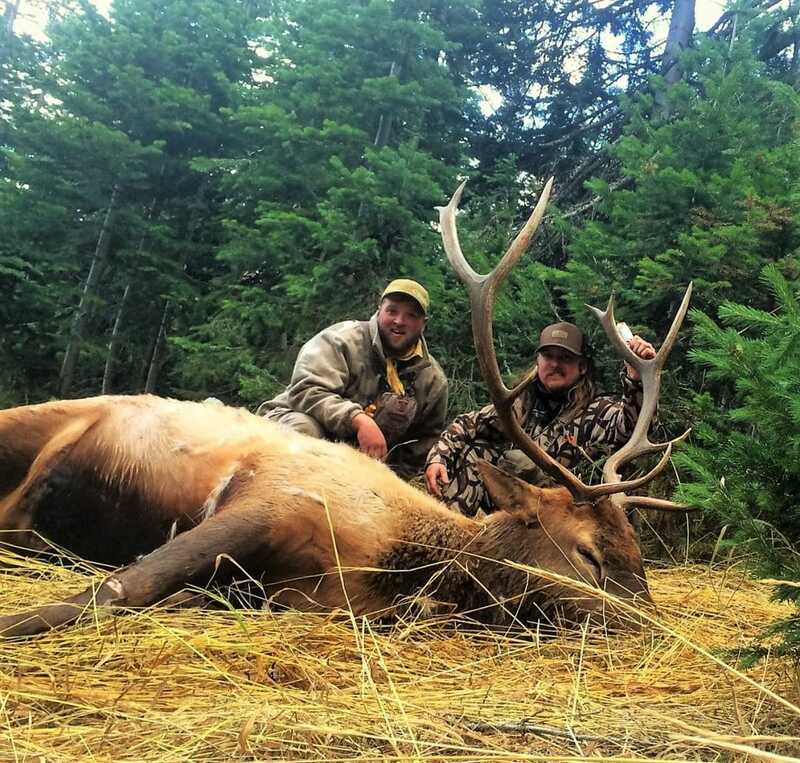 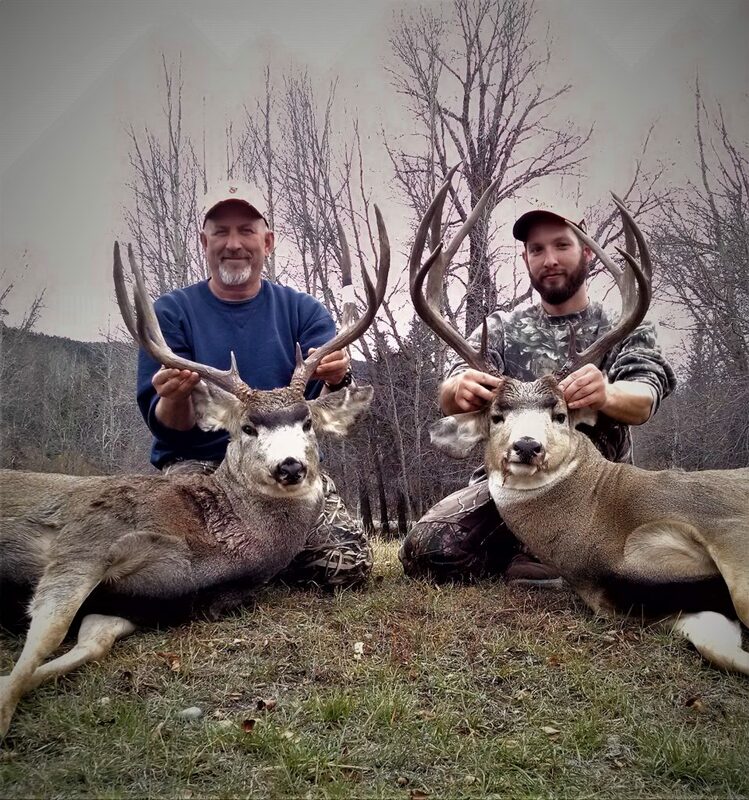 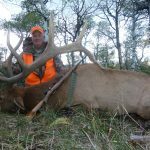 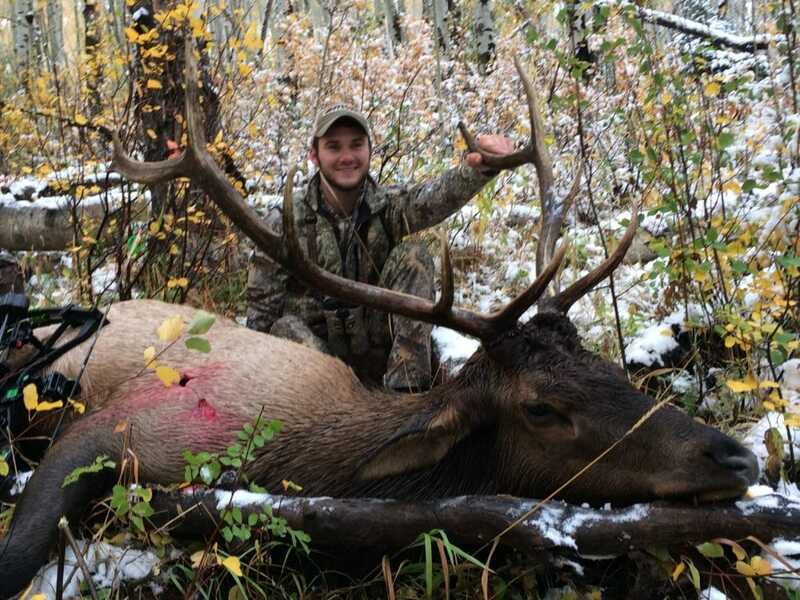 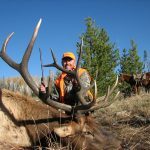 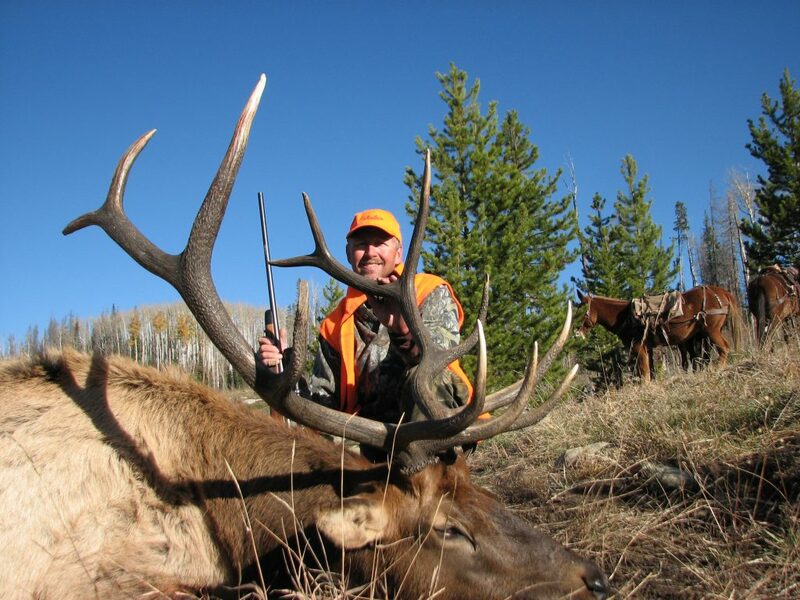 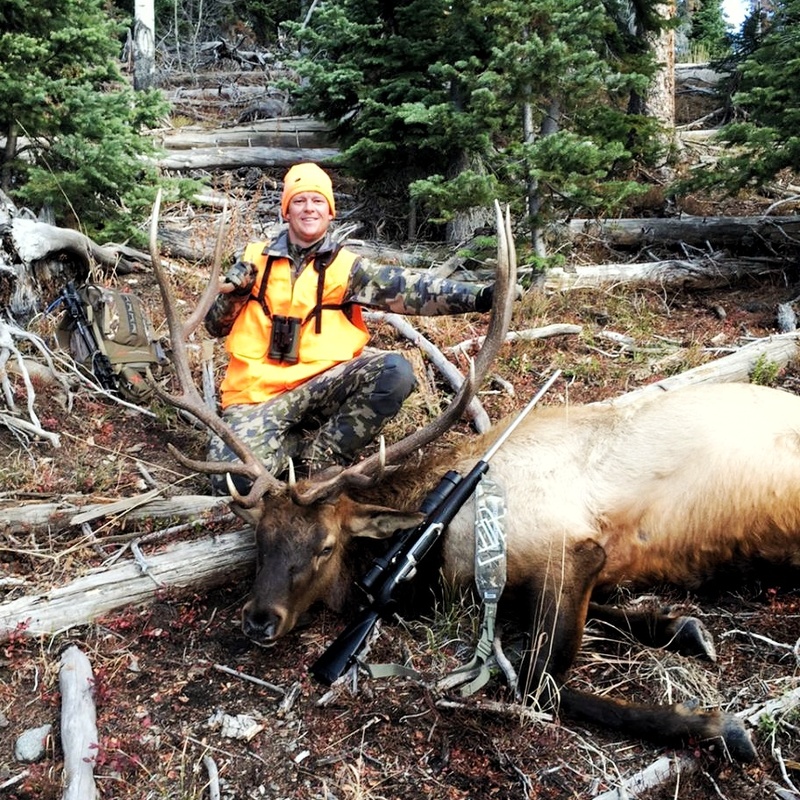 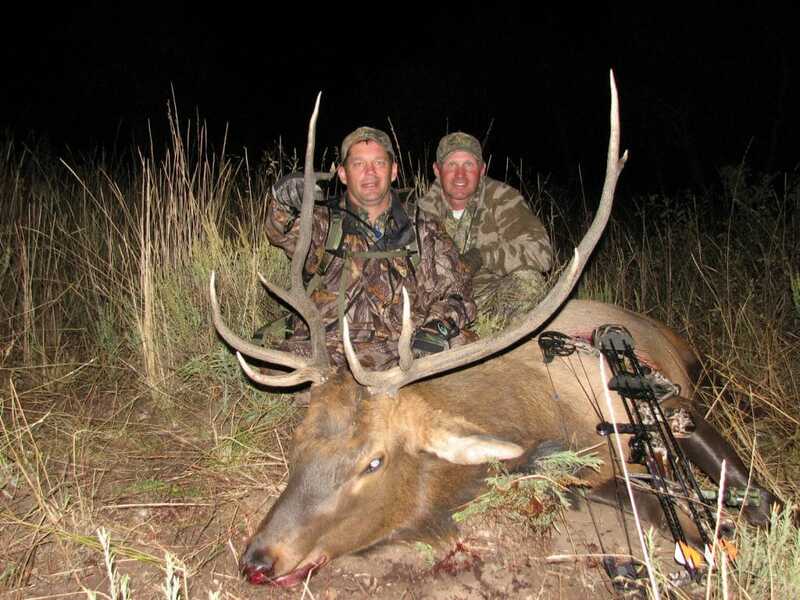 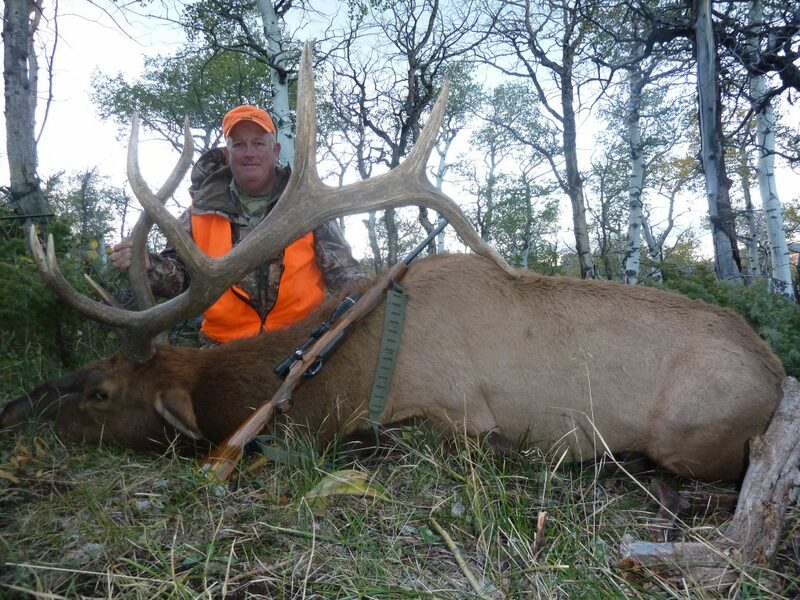 Lastly, during the later rifle seasons when more serious weather comes into play, Base Camp Hunts can be ideal as elk and deer start to move down to lower country with the onset of deep snow.